With printable coupon and Ibotta rebate! 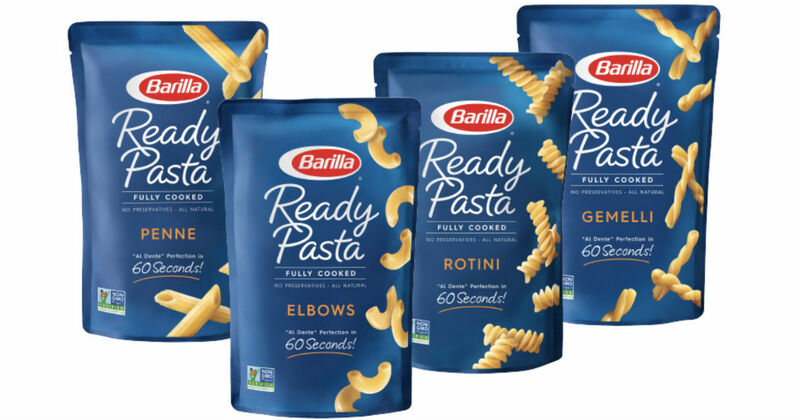 These Barilla Ready Pasta bags are great to use and such a time saver! Cut the top bag open (to vent) and place bag in the microwave and set the cooking time (directions on the back of package) When done you can add some spaghetti sauce to eat if you like! You can also omit the sauce, add some butter or margarine and sprinkle in some parmesan cheese! Yummy!